Federal Government and ASUP reached agreement – Academic exercises in polytechnics over the nation will soon begin as the government has apparently arrived at an accord with Academic Staff Union of Polytechnics (ASUP) who are right now on strike. The minister of education, Malam Adamu, said the national government has discharged the whole of N16.8bn to pay debts own polytechnic lecturers, Daily Trust reports. Adamu apparently told reporter at a media conference that overdue debts & setbacks in income were currently being addressed across board by the administration. “Disbursement is ongoing through the Office of the Accountant General of the federation,” he stated. The minister told the reporter that national government had instruct the minister of finance to find further capital to the tune of N30 billion the motivation behind rejuvenating offices in tertiary institutions with specific remark to polytechnics & colleges of education. 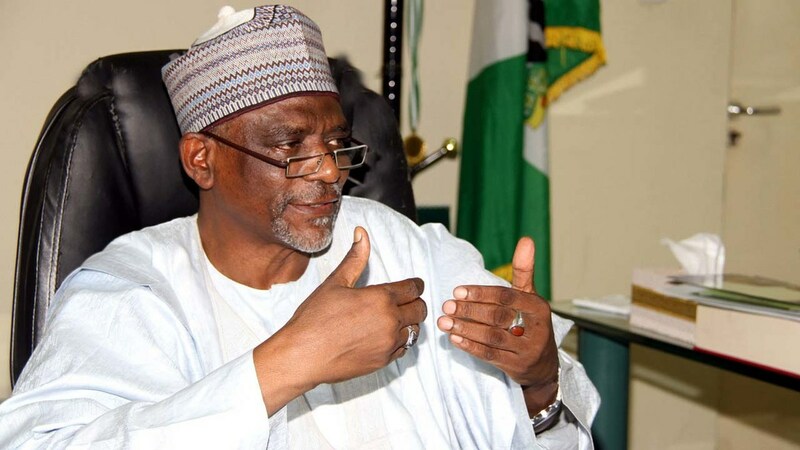 Adamu uncovered that the national board for technical education had been directed by the administration to fortify its administrative system as respects to state-claimed polytechnics. He said order to the national board for technical education comprises building up another format for accreditation to address noticed shortcomings & to make sure that owners of polytechnics including states & private proprietors meet their responsibility to their workers.